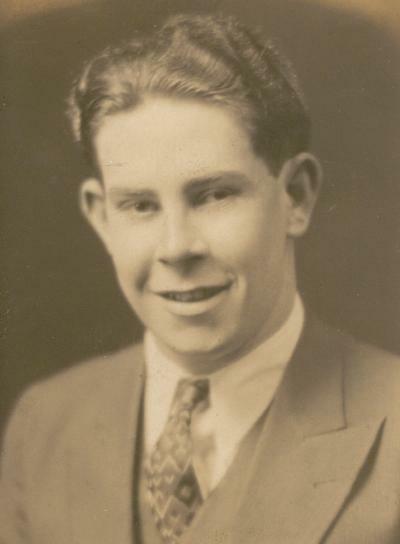 Thomas Patrick McMahon was born August 30, 1907, in Tara Township, Minnesota. 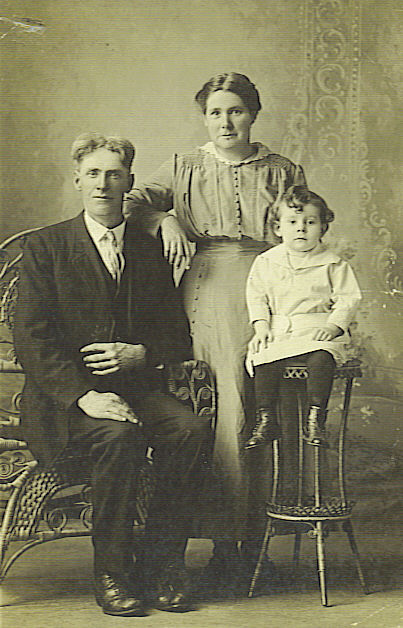 Tom was the third of seven children to parents Thomas and Mary (Foley) McMahon. 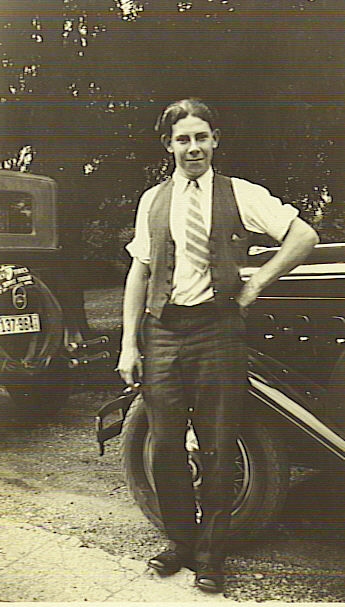 Tom was one of my grandma’s older brothers. Grandma said she could feel her eyes well up, but then Tom placed a hand on her shoulder and she immediately felt better. They had a good laugh. Tom was never mean-spirited, he just had a way with words. Tom was very bright and he enjoyed working on the farm with his dad. He was always a great help, as well as great company to his dad. 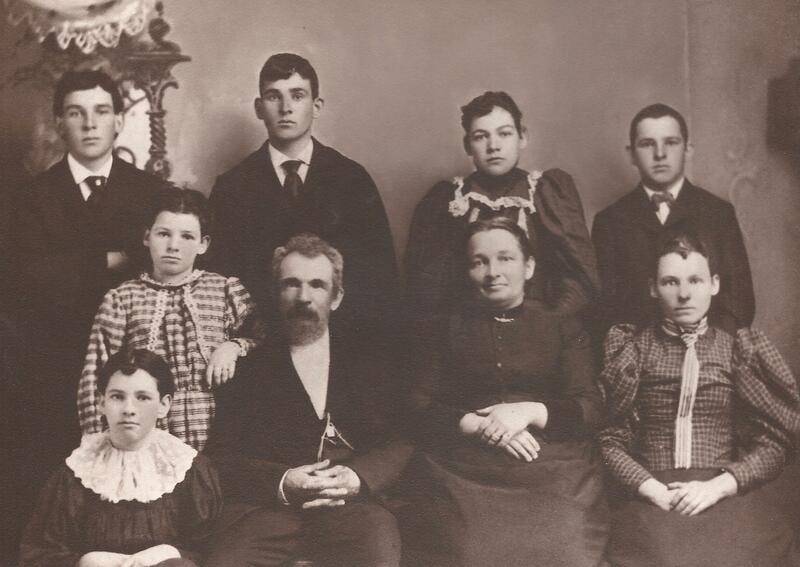 The McMahon family moved to Minneapolis from the farm in 1924. Life completely changed for the McMahons. They all eventually adapted to life in the city, finding their ways, except for Tom. He never quite fit in. There was no place for farmers in the city and treating telephone poles in the pole yard with his dad wasn’t quite the same as working on the farm with him. Tom started drinking, started missing work and eventually stopped coming home. My grandma had a currency collection – buffalo head nickels, Barr dollars, drummer boy quarters, and “wheat pennies” – the penny minted in the US from 1909-1956 (see picture at left). I was at Grandma’s one day when I was about fifteen-years-old. I had found a couple of wheat pennies for Grandma to add to her collection. As Grandma pulled the plastic bread bag of wheat-backed pennies from the drop-down desk, a small envelope fell to the floor. It was one of those tiny manilla envelopes, the kind a landlord might give you with the key to your new apartment. “What’s this?” I asked Grandma as I bent to pick up the envelope. It looked old. She took the envelope from my hand, pushed back the flap and poured the contents into her hand. “Four nickels. Twenty cents. This was what my brother Tom had in his pocket when they found his body. Four nickels. 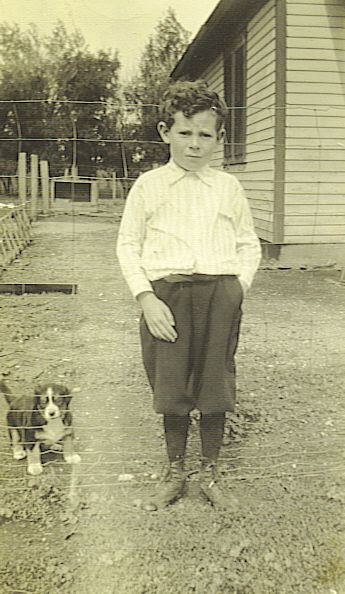 It was all he had in the world.” Grandma clasped the nickels in her hand and motioned for me to sit. Then she told me all about Tom, how smart and funny and kind he was and how that all disappeared when they moved to the city and he began drinking. Tom died on September 5, 1949, or at least that’s when they found his body down by the Mississippi River. He drowned. No foul play, most likely slipped and fell, they said. Tom had no ID, no home, no possessions. The police knew who to call when they found him. They had picked Tom up many times over the years, and it was my grandpa who’d come pick him up. Tom would stay for a day or two – he could have stayed with Grandma forever – but then he’d move on. When my grandpa went to identify the body, the envelope was the only thing he came home with. It was all Tom had. My grandma kept the envelope tucked up among her collection of bills and coins. I am sure it fell out from time to time and I can see her opening the flap and pouring the nickels into her hand as she did with me that day. My grandma was never one to dwell on the past, on the sadness of life, but I bet she allowed herself a moment to hold on to those coins and remember her brother Tom. Categories: Birthday, Where they went | Tags: adjustment, birthdays, death, drinking, Foley, McMahon, Minneapolis, pole yard, Tara, wheat pennies | Permalink. Today is my great-grandmother’s birthday. I never knew Annie HIll Regan, but I’ve spent a great deal of time over the years thinking about her, wondering what she was like. For a long time, all I had to go on were a few sketchy stories (like the one where Annie was a mail-order bride), a stack of old photographs, and a cupboard full of fancy dishes and teapots that once belonged to Annie. 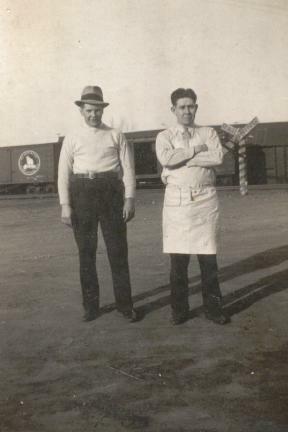 Several years of research and many hours of chats with two of her nephews who grew up across the railroad tracks from Annie in Clontarf, Minnesota, have given me tremendous insight into Annie’s life and personality. 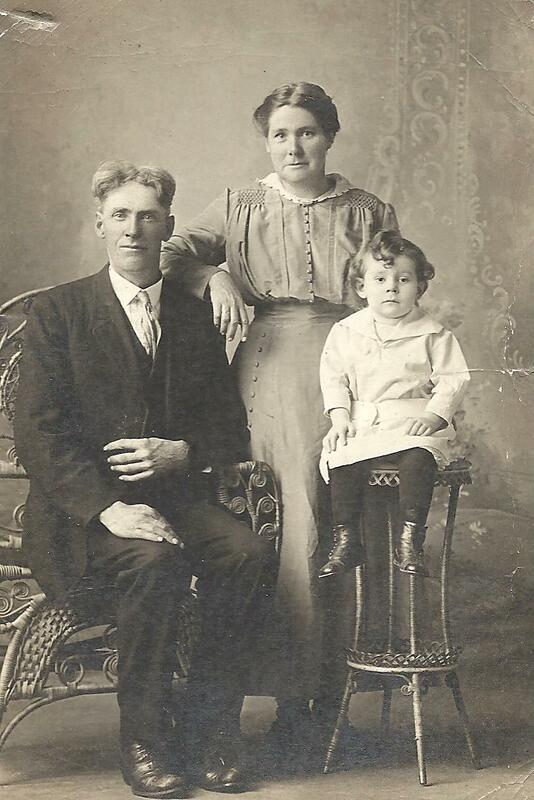 I have written several articles about my journey to get to know my great-grandmother – please click here, here, and here to read more. The one thing I heard over and over was how Annie liked nice things. When this characterization came from the no-nonsense residents of Clontarf, I got the overwhelming sense that this was not an admirable trait in their eyes. But for me, it is one of the things that attracts me so strongly to Annie. I like nice things, too. I just spotted the set of twelve delicate crystal champagne glasses in my dining room buffet. They belonged to Annie. I wonder about those glasses. They are so pretty, so elegant. Where did Annie get them? When did she use them? I can’t imagine she had many opportunities, living in the tiny town of Clontarf on the prairie of Western Minnesota, to serve champagne to her guests. The glasses have sat on a shelf in my buffet since I put them there sixteen years ago when I moved into my place. In all of my sophisticated, urban entertaining (ahem!) I have yet to use the glasses. This is not to say I haven’t daydreamed about situations when they will come in handy. Just in case someone drops by with a bottle of Dom Perignon, I am ready, I bet that’s what Annie thought, too. Categories: Birthday | Tags: Annie Hill Regan, Clontarf Minnesota, County Kildare | Permalink. 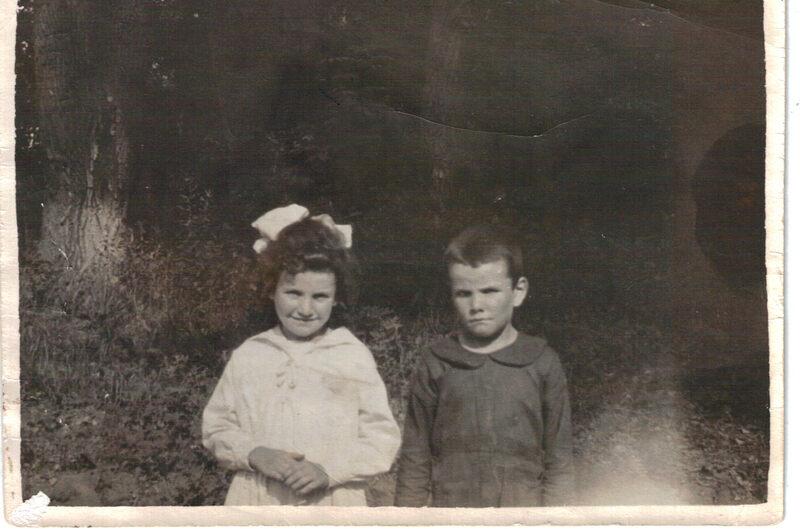 Agnes, with her younger brother, Frank McMahon , about 1920. 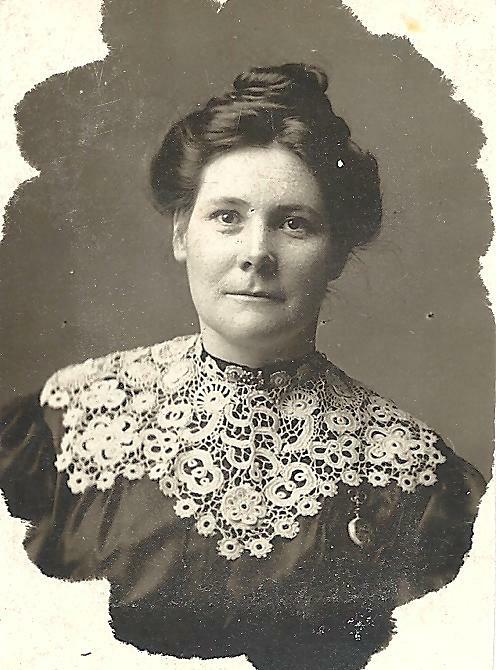 This is my favorite photograph of my all-time favorite person – my maternal grandmother, Agnes McMahon Regan. 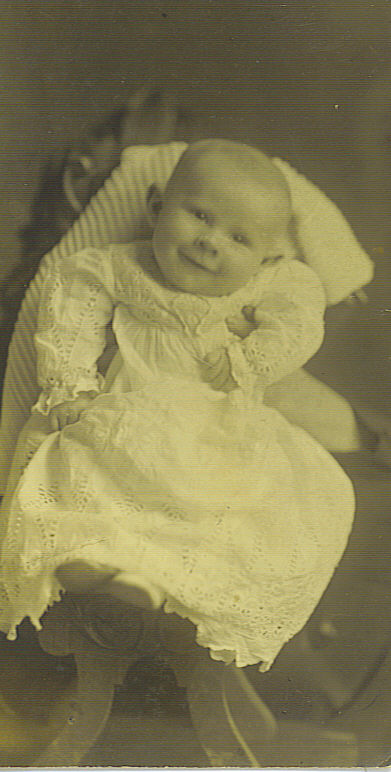 Today is the 100th anniversary of my grandma’s birth. 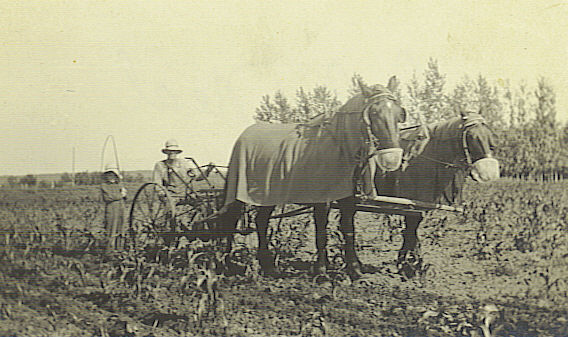 Agnes was born in Tara Township near Clontarf, Minnesota on January 12, 1913 on the farm her Fermanagh-born, American Civil War veteran grandfather, Francis McMahon, homesteaded in 1876. Agnes was the sixth child and fourth daughter of Thomas and Mary “Minnie” (Foley) McMahon. 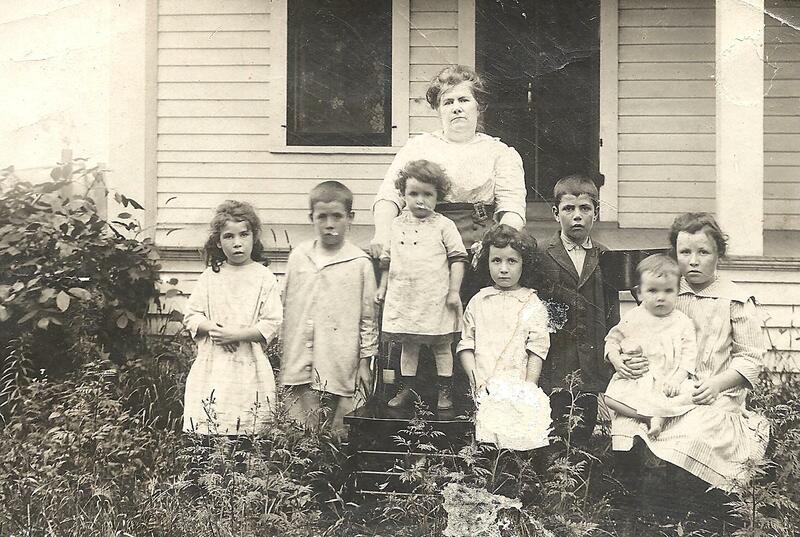 Grandma is standing on the chair, surrounded by her siblings and her mom in 1914. One of my grandma’s favorite pastimes was playing cards. From Bridge and 500 with her card clubs, to Crazy Eights and Go Fish with her grandchildren, and everything in between, Grandma loved a game of cards. No visit to Grandma’s was complete without at least one game. Not sure if it was an addiction or not, but we can safely blame/credit her Irish Grandpa McMahon, or Grandpa Bushy, as he was known, for her life-long love of cards. Grandpa Bushy, years before he would teach little Agnes to play cards. Does it look like he is twiddling his thumbs? Something else my grandma got from him! Grandpa Bushy lived with grandma’s family for a couple of years when she was small. While her older brothers and sisters were at school, Grandpa Bushy taught Grandma the finer points of rummy. She was just four-years-old, but Grandma caught on right away and never looked back. Grandma lived her life much like she played cards. Grandma always played the cards that were dealt her. She never complained, really never. Grandma handled tragedy, heart-break, illness, and pain with grace. She believed that her problems were no more devastating than those of the next person. The coolest thing about Grandma was that she rarely gave her opinion unsolicited, and when it was asked for, she was very careful in what she said. Grandma never gossiped. All that being said, Grandma did not hesitate to stand up for the underdog, or seek justice when someone was treated badly or unfairly. Grandma was very competitive, but she figured out how to win by following the rules. Grandma didn’t need to tell everyone, everything. She kept things to herself. Odds are if someone told Grandma a secret, she took it to the grave. I managed to get a couple of minor secrets about people long dead out of her over the years, but I gave her my word that I wouldn’t tell a soul. Grandma never showed her hand, and she was the most widely liked person I have ever known. I know it wasn’t just cards. Life experience is a great teacher. But I can’t help but think that her sweet little Grandpa Bushy, with his big beard and a gleam in his eye, knew that he was instructing his granddaughter on more than just rummy. Grandma was always teaching us – her children, grandchildren, nieces, and nephews – just by living her life and asking us to stay for a game of cards. Much more effective than lectures! And by most accounts, we all picked up on these more subtle life lessons. I remember asking Grandma (when she was the advanced age of about sixty-six) to what age she hoped to live. She never gave me a number, instead she said, “I want to live as long as I have my wits about me.” When she died in 2004, she definitely still had her wits about her, it was her heart that didn’t cooperate. She passed away just like she lived: quietly, on her own terms, with dignity and class. We miss you a lot, Grandma, and we are sure that at the “big card game in the sky” (as my sister,Regan, and I like to think about it) you are taking all the tricks. 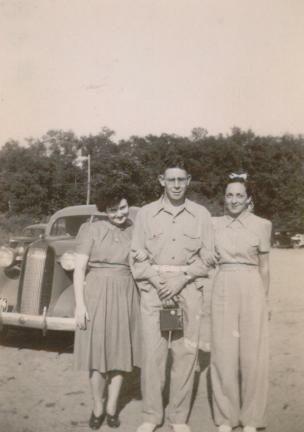 Grandma’s on the left. Does she look like a card shark? 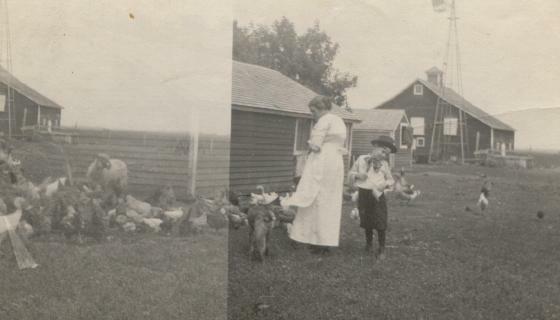 Throughout the year I will revisit my grandma’s life as a second-generation Irish American, growing up in Minnesota. Categories: Birthday | Tags: cards, Civil War, Clontarf, Fermanagh, Foley, Minnesota, Regan, Tara Township | Permalink.